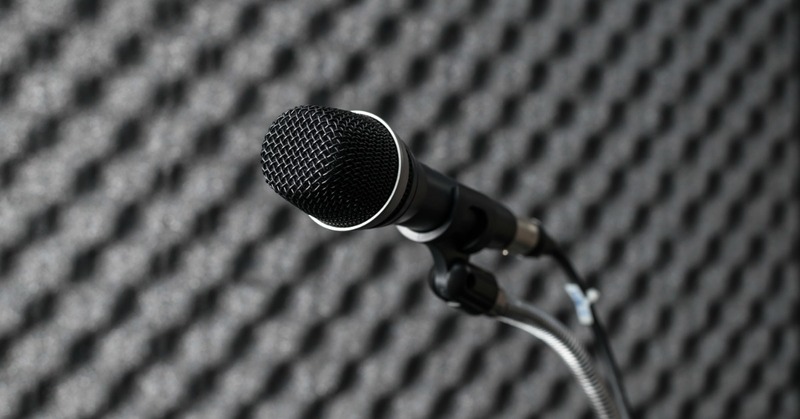 When it comes to voice over jobs, there are various types of jobs available and as an aspiring voice actor, you may want to “dip your toe” into all of them to see which is the perfect fit. You may even find that you have multiple fields of interest, but before that happens, you need to know what those fields are. ADR stands for Automated Dialogue Replacement. 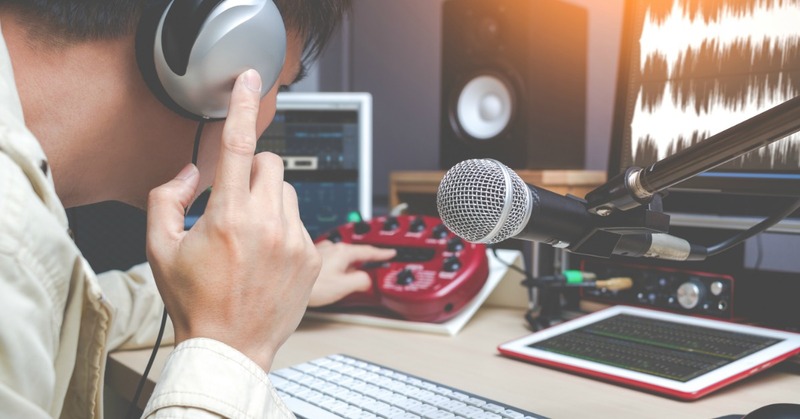 This type of job requires you to record fresh audio tracks for a project that has already been recorded because the original audio tracks were poor quality OR because a film is being dubbed in another language. ADR voice over jobs can be tricky because you have to be skilled at lip-synching to match visual footage. 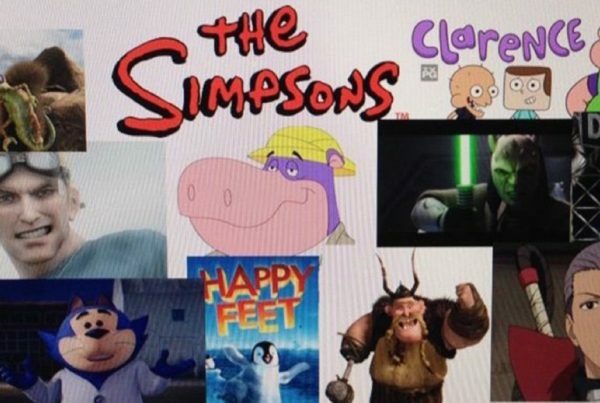 Animation voice over jobs are very (pardon the pun) animated and can involve voicing a range of animated productions. If you are playing multiple animated roles in one production you will have to be able to change character voices rapidly. It’s also important that you have a wide range of voice profiles or else all of your characters are going to sound alike! 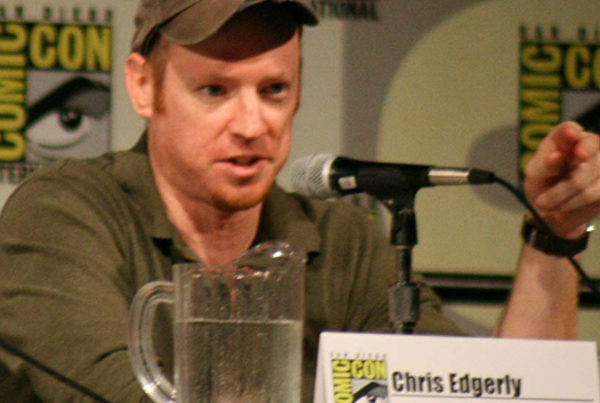 Anime voice over jobs are similar to animation jobs but they are limited to anime animation. The biggest difference between animation and anime is that anime voice-over work often requires you to use your voice much more aggressively with frequent shouting, screaming, and yelling. Audiobook voice over jobs require you to voice long sections of text, they are more like marathons rather than sprints. To narrate an audiobook you should be a good storyteller who is capable of bringing the characters of a story to life. 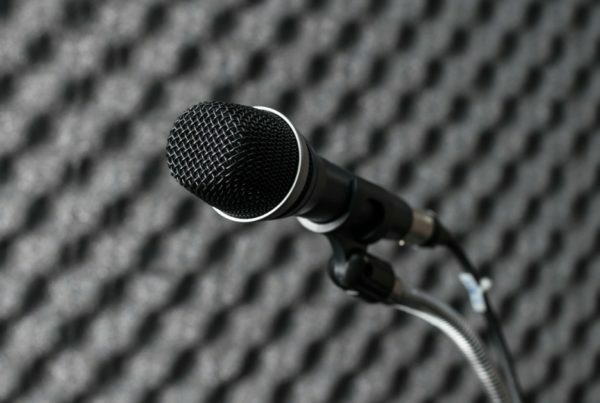 Commercial voice over jobs have much less to read than audiobook narration, but you must be able to sell a product by communicating the details of that product or service clearly. E-learning material is anything that has an educational aspect to it, for example, video voice over for educational clips or audio track voice over for a research article. This type of job often requires the ability to read industry-specific language which can pose a challenge. Internet voice over jobs involve projects like website introduction videos or internet advertisement voice overs. This type of work can involve a wide range of industries and depending on the job, it can result in great residuals. Radio voice over jobs include projects like voicing radio dramas. This type of work is hard to break into if you are not an established actor, but if you are dedicated, it is possible. Telephone and interactive voice response voice over jobs involve voicing telephone systems and interactive voice responses for companies who rely on telephone automation for any part of their service. This type of work is similar to commercial work in that it requires you to keep listeners engaged. 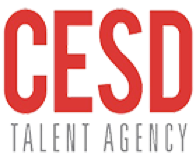 Companies and organizations often tend to be loyal to a voice over talent once they have used them for a single project so these jobs can be great for recurrent work. Video gaming voice over jobs require providing voices for video game characters but they require you to not only be skilled in voice-over work, you must also be experienced in acting. When voicing video game characters it’s important to be able to bring characters to life with lively and animated vocals. You should also know that this type of voice-over work can require you to read the same line multiple times in various ways. Looking For a Voice Actor For Your Voice Over Jobs? If you would like to hire Chris to feature in one of your voice over jobs or if you would like to contact him about an interview on his voice acting experiences, reach out to his management team using the contact information below!